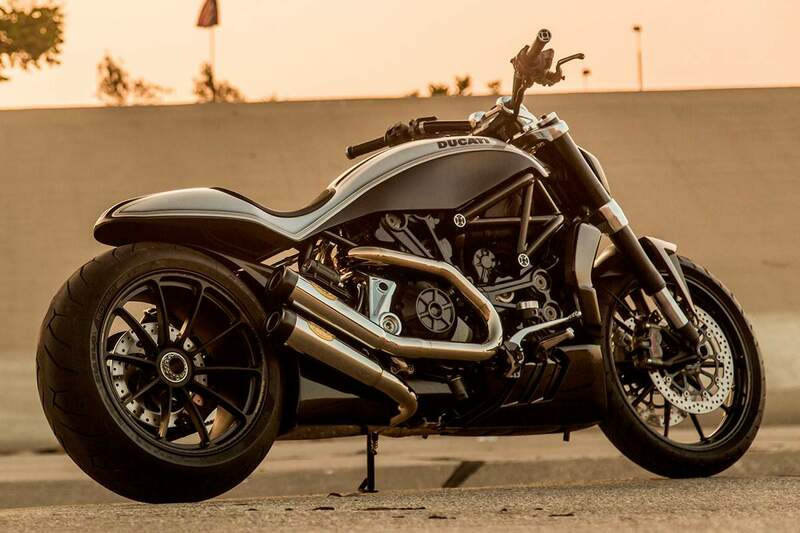 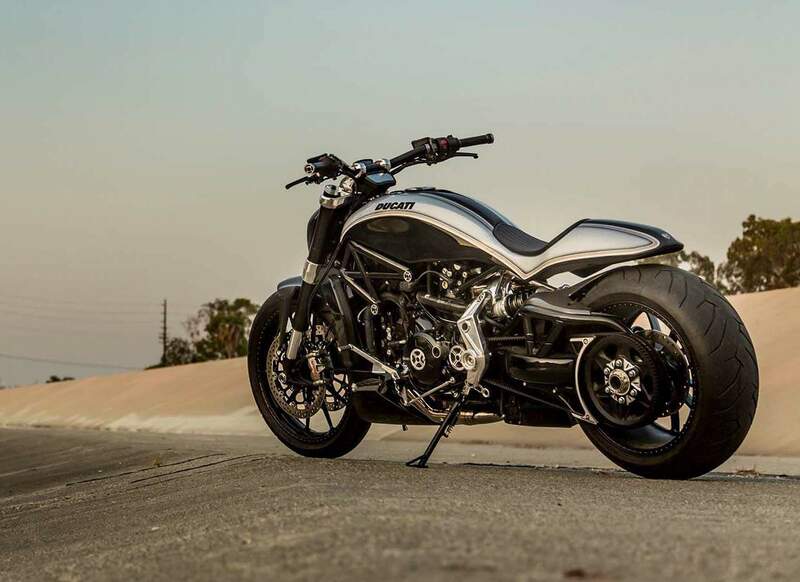 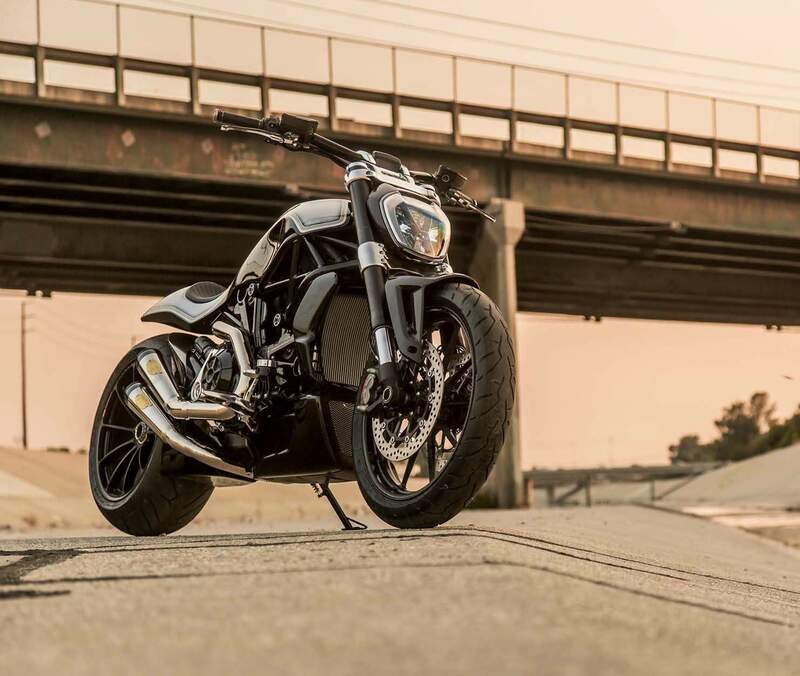 This is a collaboration between Custom bike builder Roland Sands and Ducati, which has given way to the creation of a one-off XDiavel with the usual RSD touches. 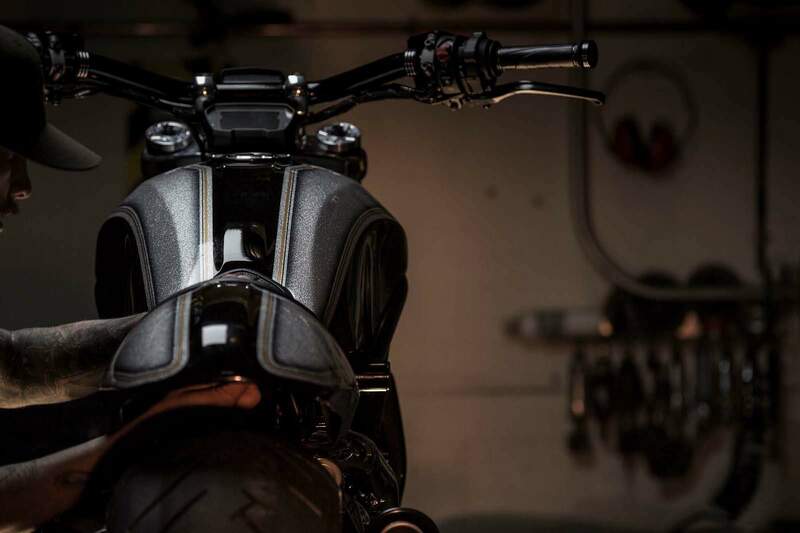 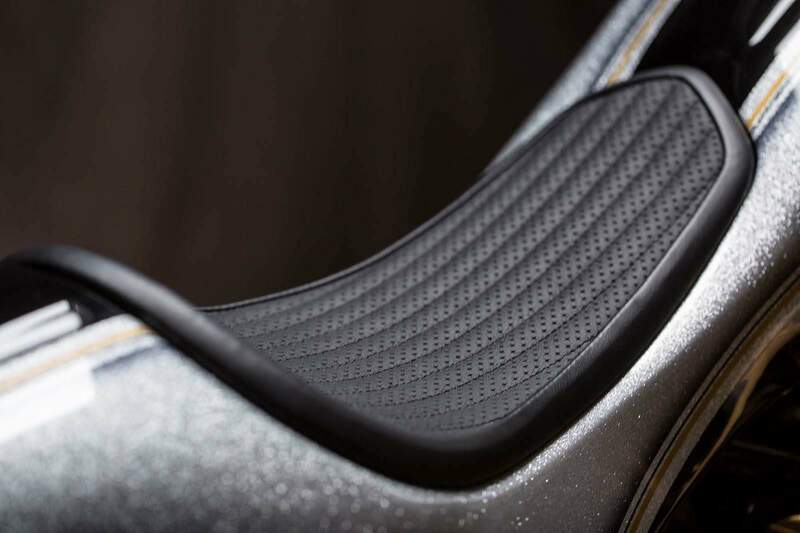 “We really wanted to pivot off all that amazing technology and not mess it up by tearing it out,” said Roland Sands of the build.”The bike is still very stock from a functional standpoint. 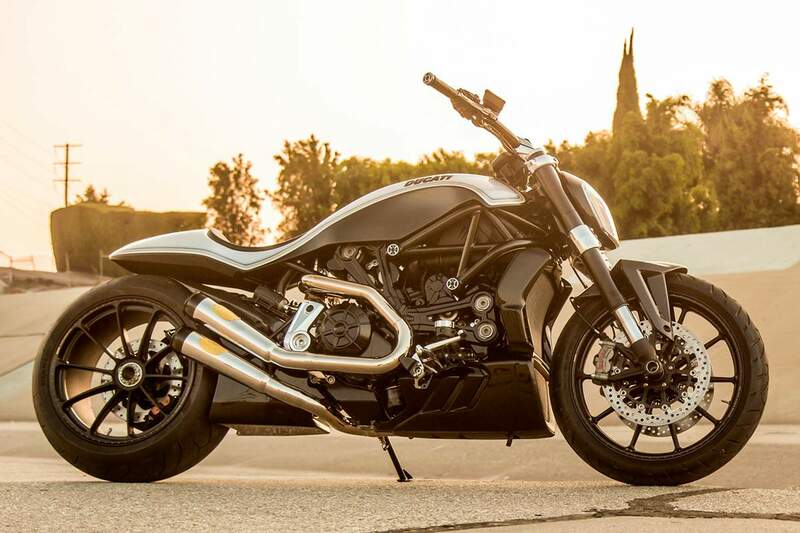 The bike was a 3-month build, with careful consideration and deliberation about the direction of the design. 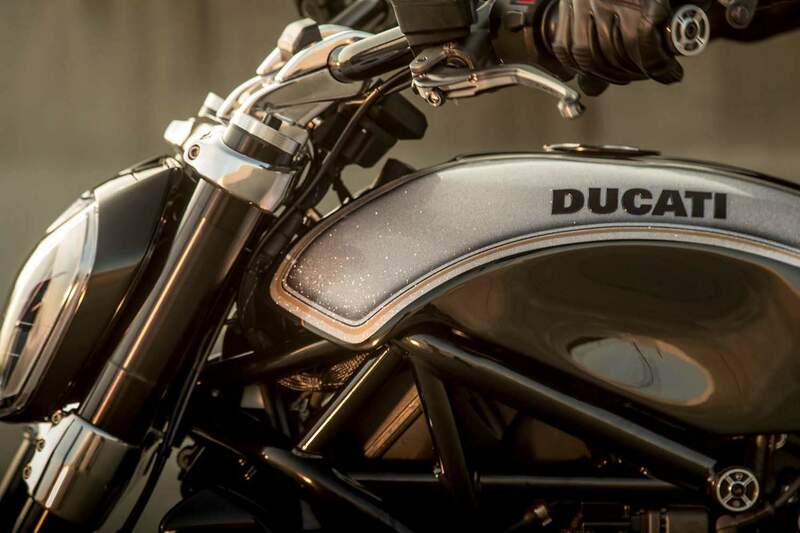 Ultimately, we decided to twist the aesthetic while retaining decidedly ‘stock’ bike functionality. 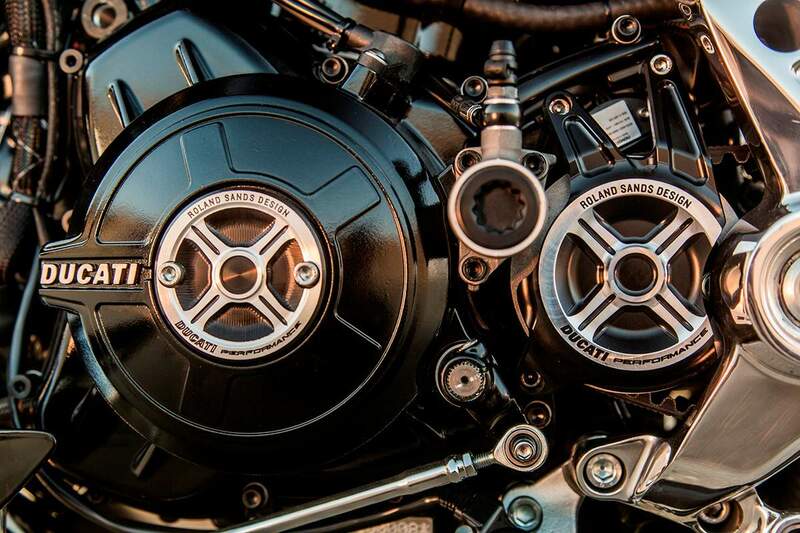 I’m proud to say that’s exactly what we’ve achieved,” said Roland of the build.